I was talking about music recently with a friend who makes his living cloning genes, manipulating molecules and investigating the pathways of the human immune system. This is a person whose intellectual molecules are clearly very well arranged. But he proceeded to tell me that although he loved classical music, when he listened to it he wasn’t able to perceive anything other than his own emotional reactions. Could it be true? Well, he thought it was. But he was wrong. 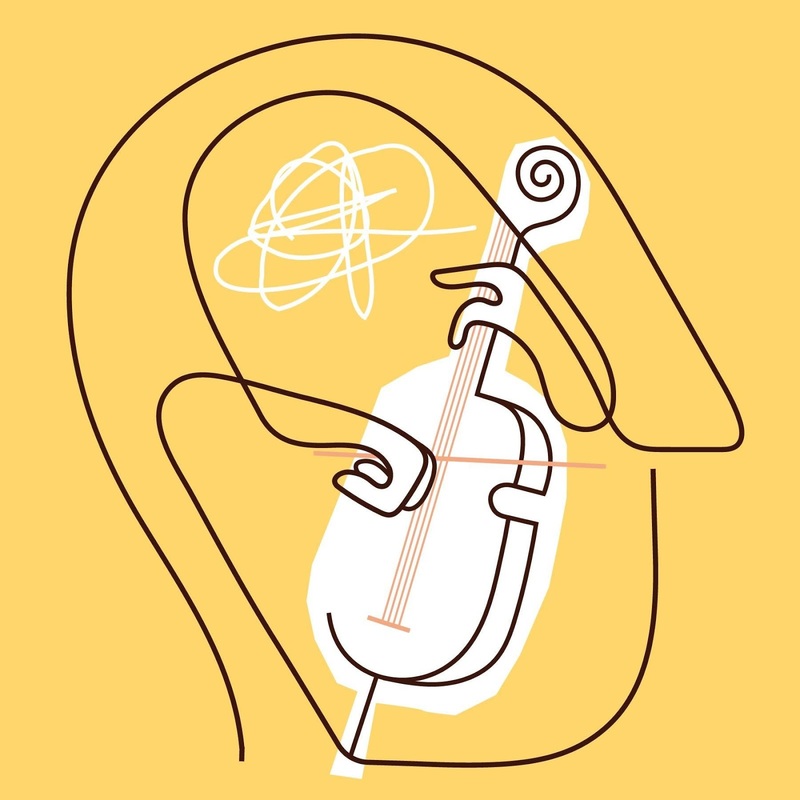 What my friend was expressing was merely a symptom of a common affliction, one that crosses all intellectual, social and economic classes: the Classical Music Insecurity Complex. Immediate therapy was indicated. There’s no question, I pointed out, that he perceives more than just his own reactions. Lots more. In every piece he listens to he perceives changes, both great and small, in tempo, volume, pitch and instrumentation. He perceives melodies, harmonies and rhythms, and their patterns. 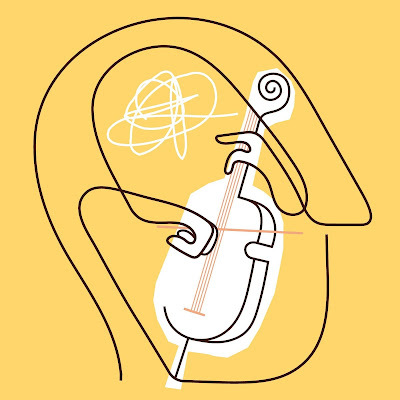 He perceives, in short, virtually all the musical ingredients that composers manipulate to stimulate emotional effects, which is precisely why he’s emotionally affected. His “problem” isn’t perception — it’s description. And what he doesn’t know is the jargon, the technical terms for the ingredients and manipulations.